Villa developers are attempting to cater to the needs of the middle class. This is increasing the number of villa projects in various locations, especially in the Metn and Jbeil areas, according to an investigative feature published this month in Lebanon Opportunities. Demand is increasing for more affordable primary-residence villas, and being met through customized supply. Abboudi Farkouh, Chairman and General Manager at ForeFront Development, said that “Current developments meet the local perception of middle-income earners in terms of prices and designs.” Developers in different locations sell villas with prices starting at $275,000. Major demand is led by expatriates seeking additional amenities, such as security and improved infrastructure within large villa communities. Middle-income earners demand primary villa residences in eco-friendly and accessible locations. Developers still offer secondary-residence villa projects, but in a more tailored process. 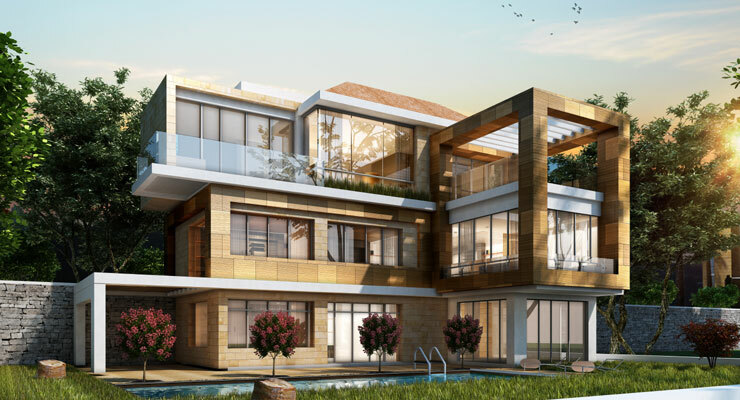 Projects in remote areas, such as Kfardebian and Fakra, offer plots of land with appropriate infrastructure to develop their personally-designed villas. Development costs for single villa projects are relatively high compared to community projects. Profit margins for villa developments moderately exceed that of other real estate residential projects.